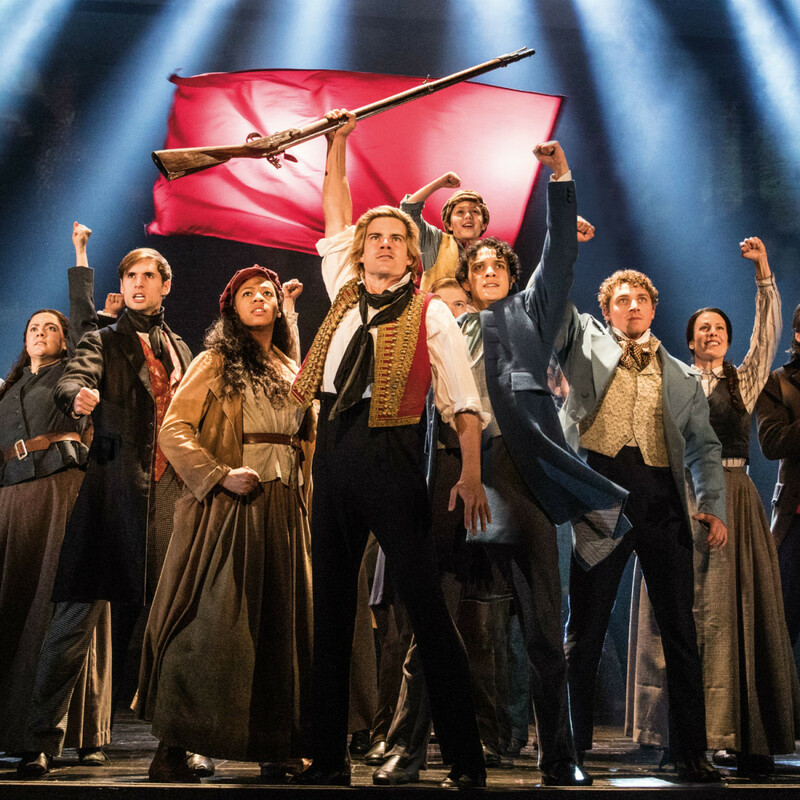 What does it take to be the world's longest-running musical? 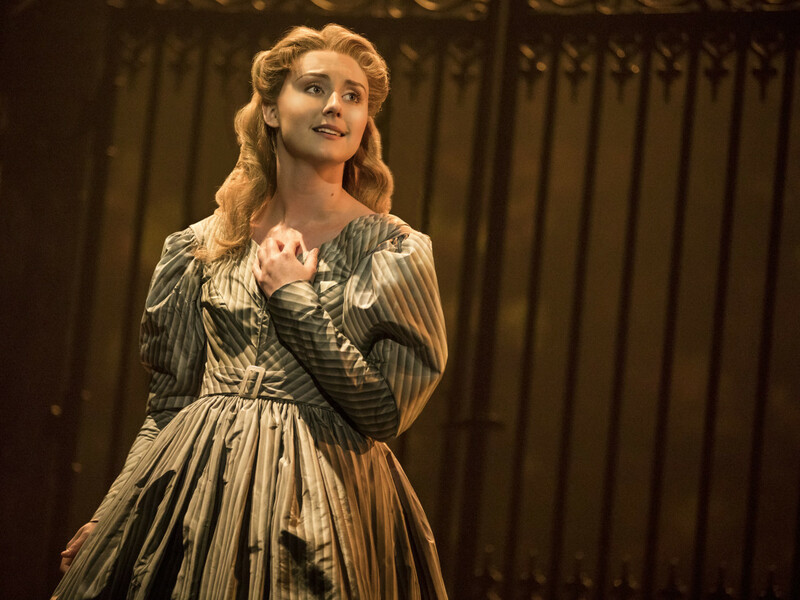 Each performance of Les Misérables utilizes approximately 392 costumes, 5,000 items of clothing, 85 wigs, and 101 cast and crew, making the global phenomenon a sumptuous spectacle for all the senses. 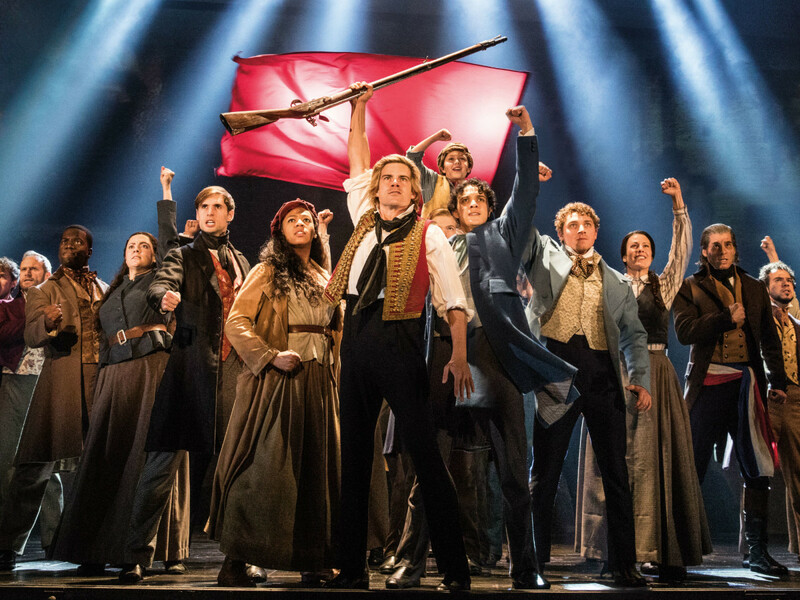 Dallas Summer Musicals is bringing the U.S. national tour to town April 24-May 6, so if you have yet to experience this international smash hit — which has been re-imagined by original producer Cameron Mackintosh and a top-notch team of creative visionaries, now's your chance. 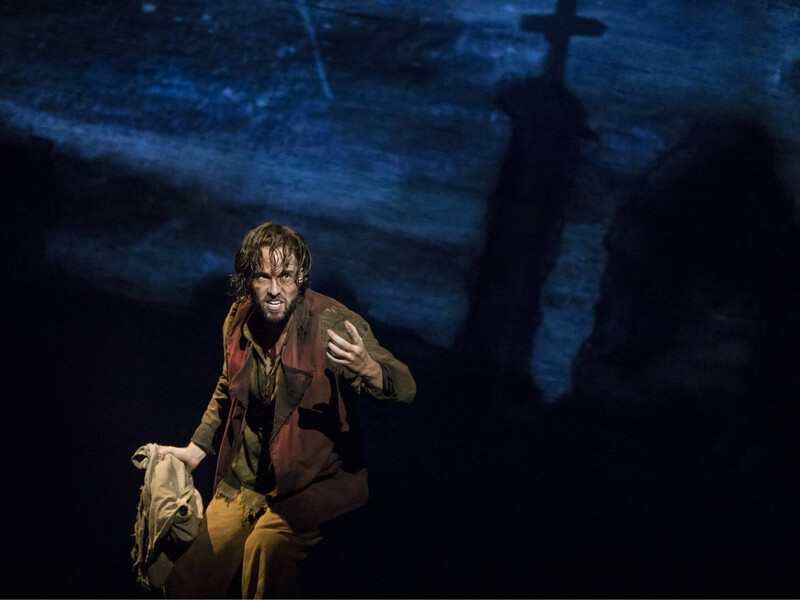 But if you're a little daunted by Victor Hugo's epic tale, or need a quick refresher before the overture swells, here's your guide to Les Misérables. 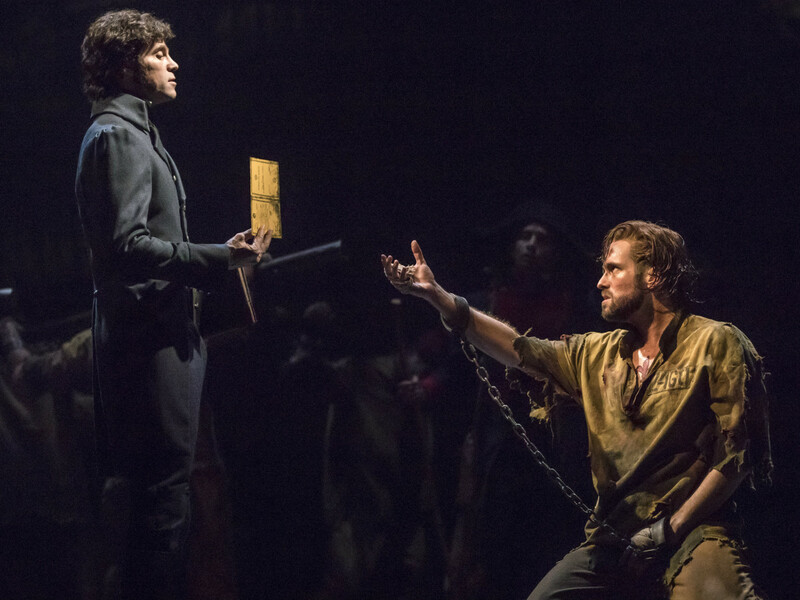 Les Misérables follows Jean Valjean, a peasant who was imprisoned for stealing a loaf of bread to save his sister's starving child. He breaks his parole and starts anew as a wealthy factory owner and mayor, but is hunted by the relentless Inspector Javert. 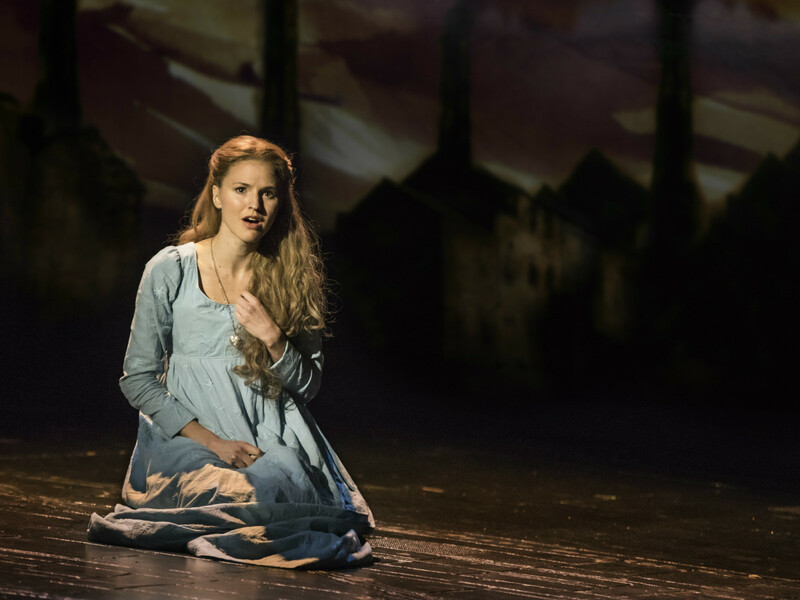 Valjean takes pity on a sickly factory girl, Fantine, who begs him to raise her daughter. 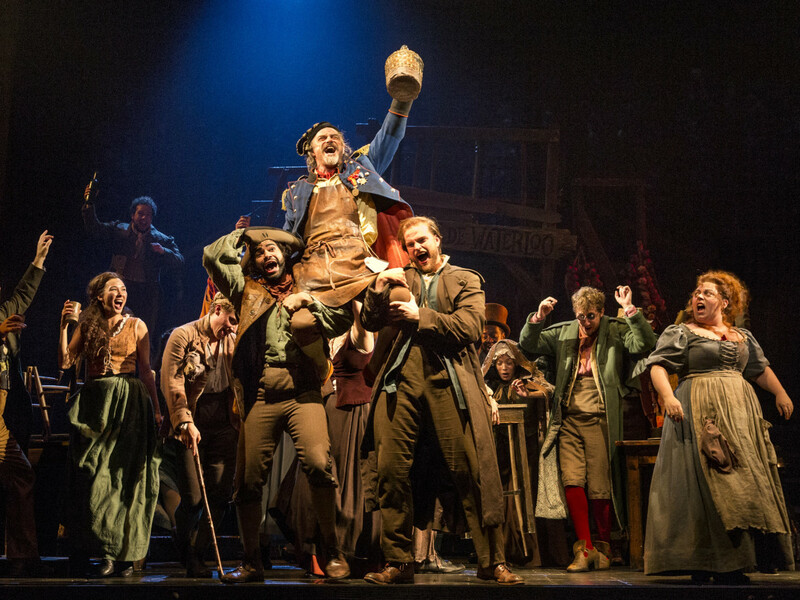 The French Revolution then turns the lives of Valjean, his new daughter Cosette, and a cast of colorful characters upside down. 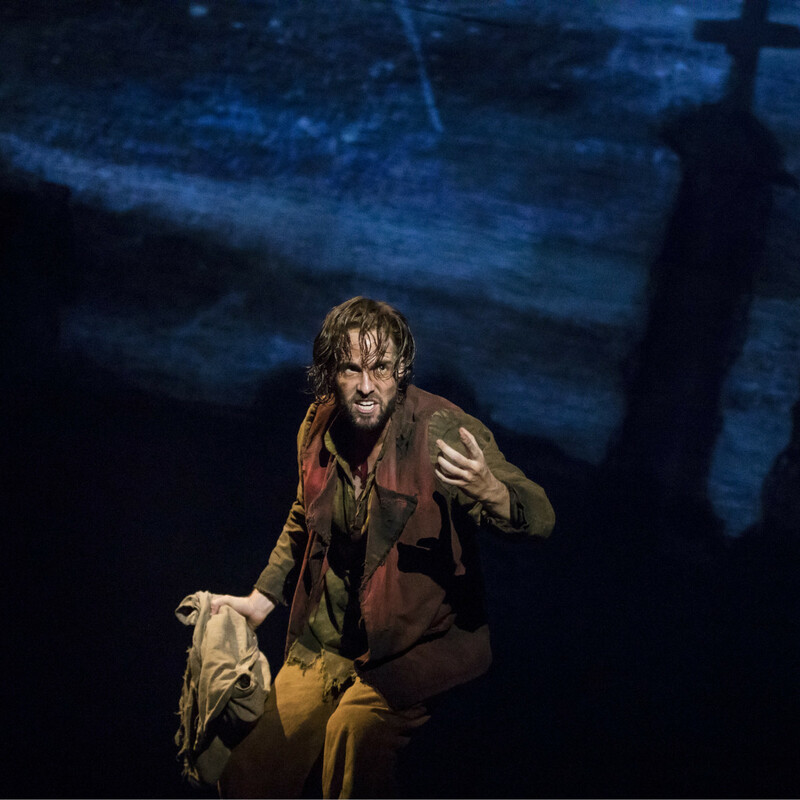 Like an opera, all dialogue and conversations are set to music, the award-winning score by Alain Boublil and Claude-Michel Schönberg. 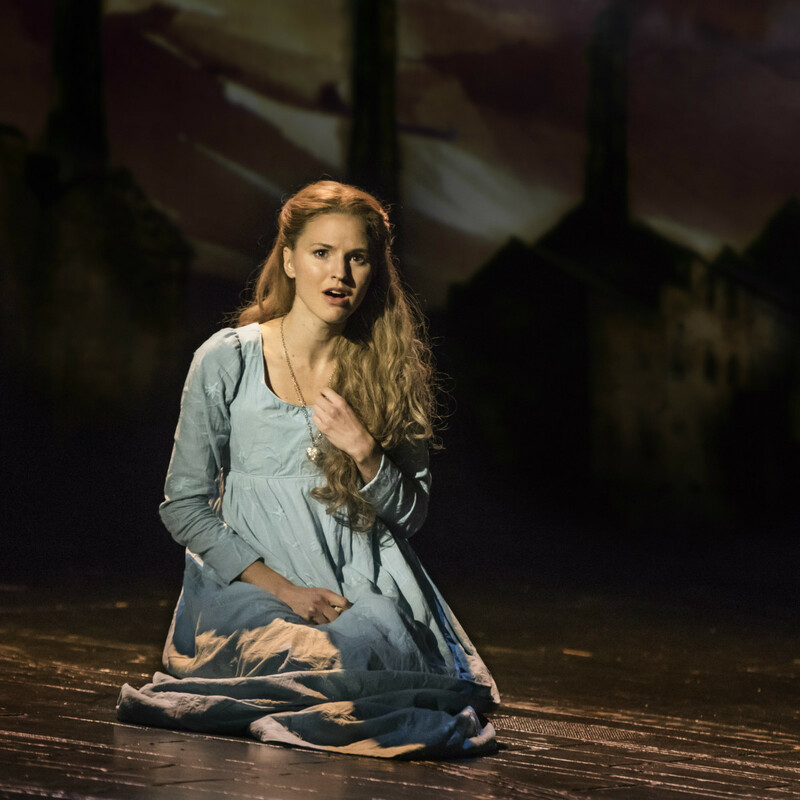 In fact, many have debated if Les Misérables shouldn't be classified as an opera instead of a musical. Though the story takes place in early 19th-century France, the lyrics are in English and you should have no trouble following along. 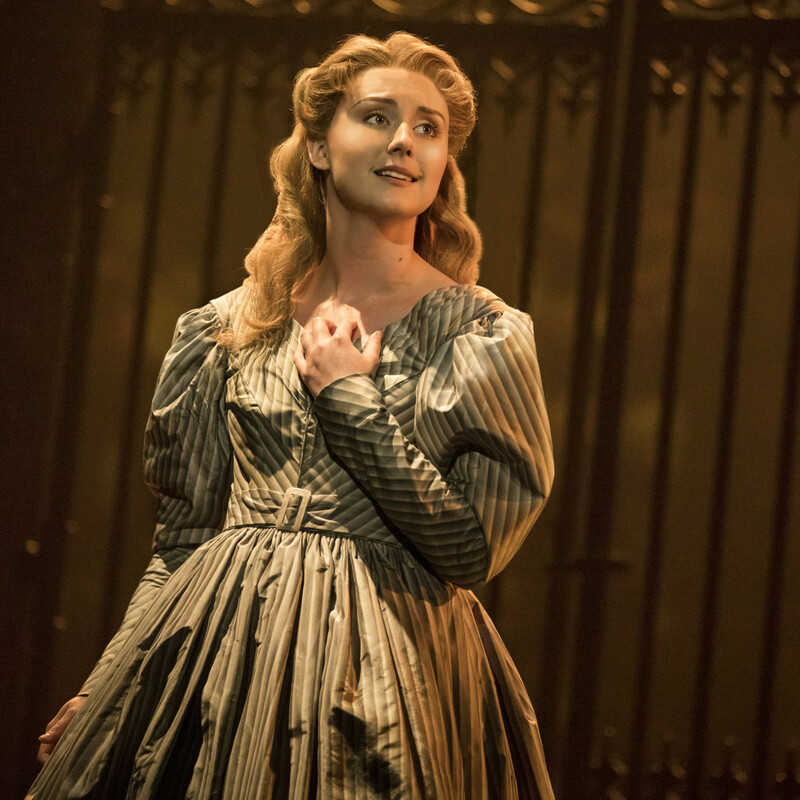 Many of its songs are famous, including "On My Own," "I Dreamed a Dream," "Stars," "At the End of the Day," and "One Day More." 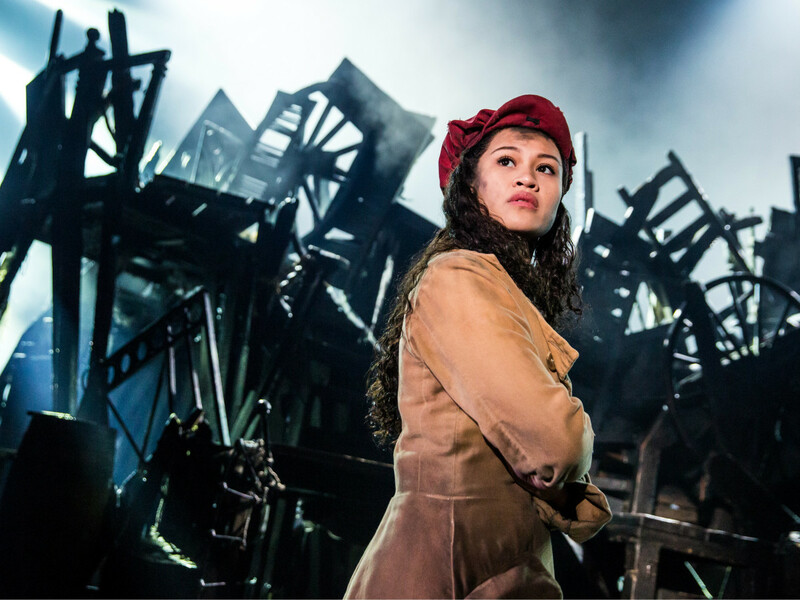 In addition to racking up more performances than any other musical in the world (the original London production is still running, and it opened in 1985), Les Misérables has been translated into 22 different languages. Productions have played in 44 countries and over 349 cities, with more than 60 professional companies. 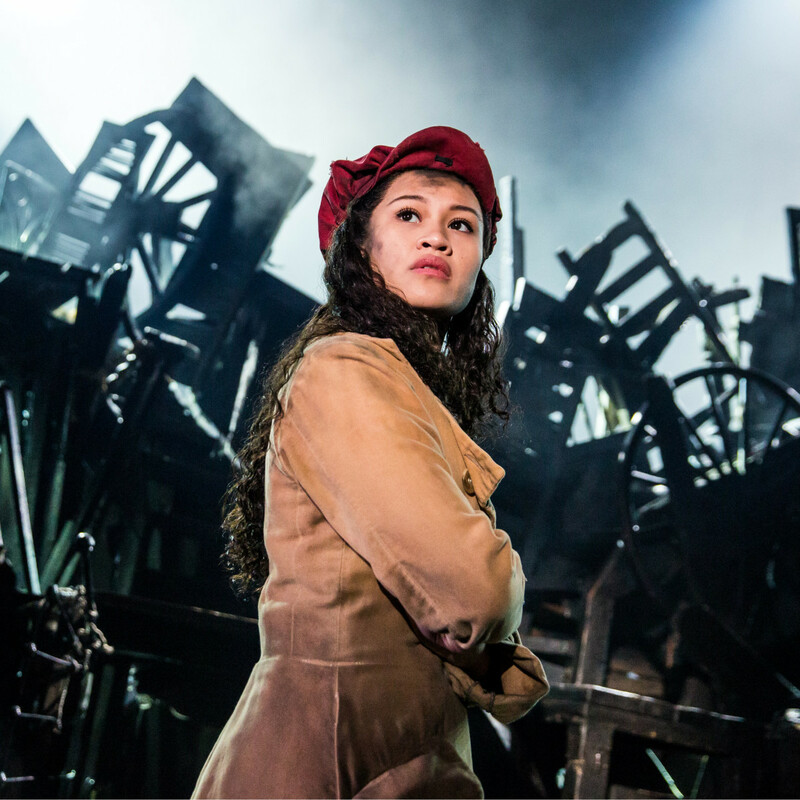 All told, the production has played over 53,000 performances to nearly 70 million people worldwide. 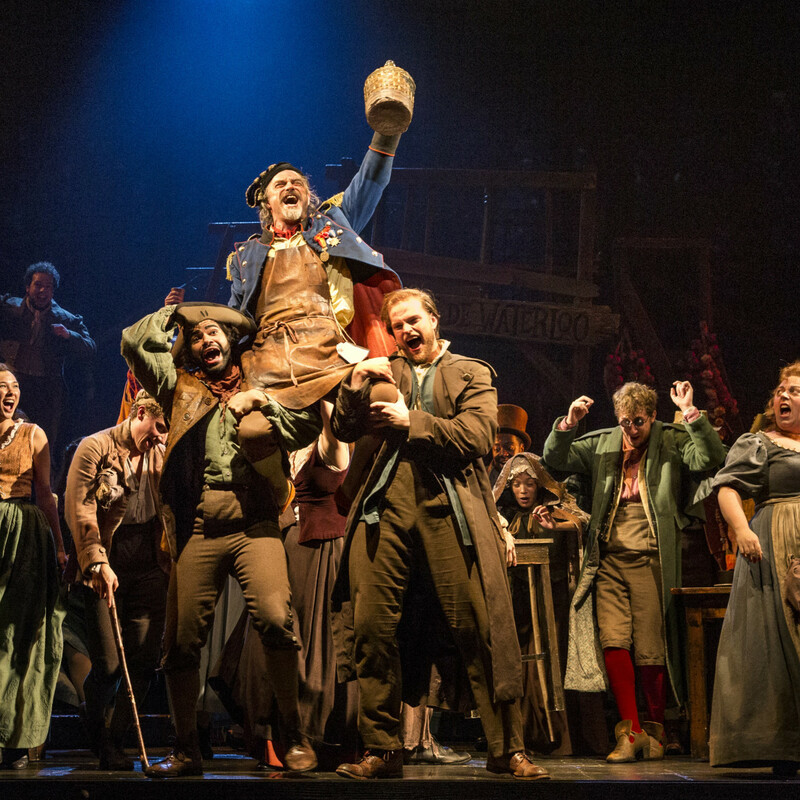 Les Misérables has won more than 140 major theater awards, including prestigious Grammy, Tony, and Olivier nods. 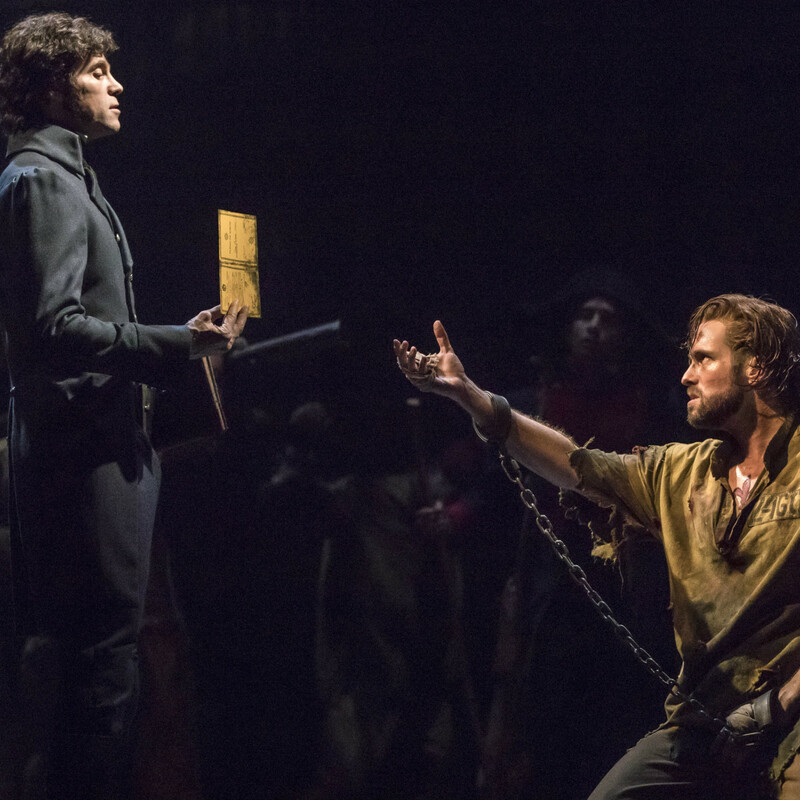 There's a reason this show has proved so enduringly popular: We all identify with "les miserables," or "the outsiders." 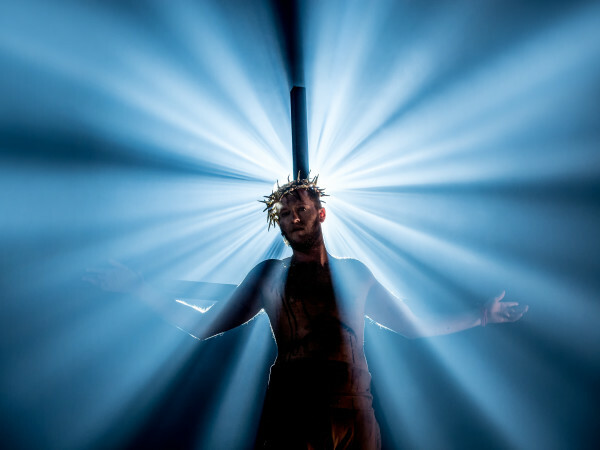 The story, when combined with its sweeping score and eye-popping visuals, is one that resonates with audiences of all ages and backgrounds.